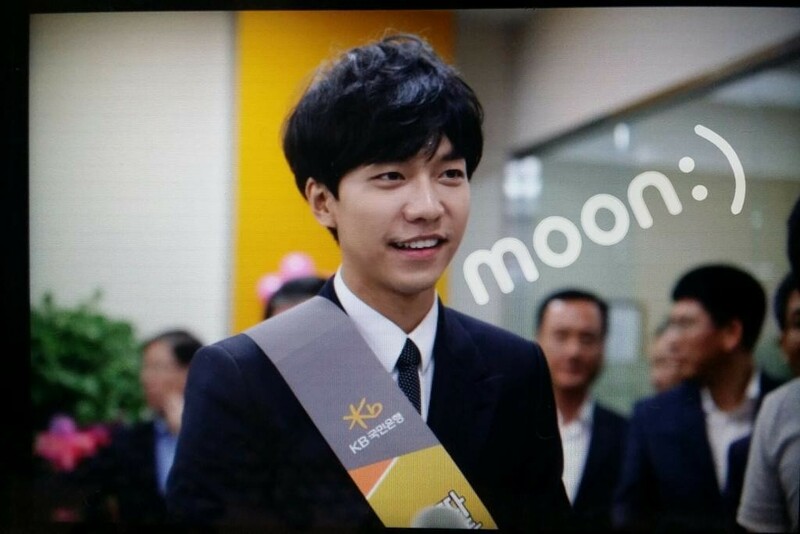 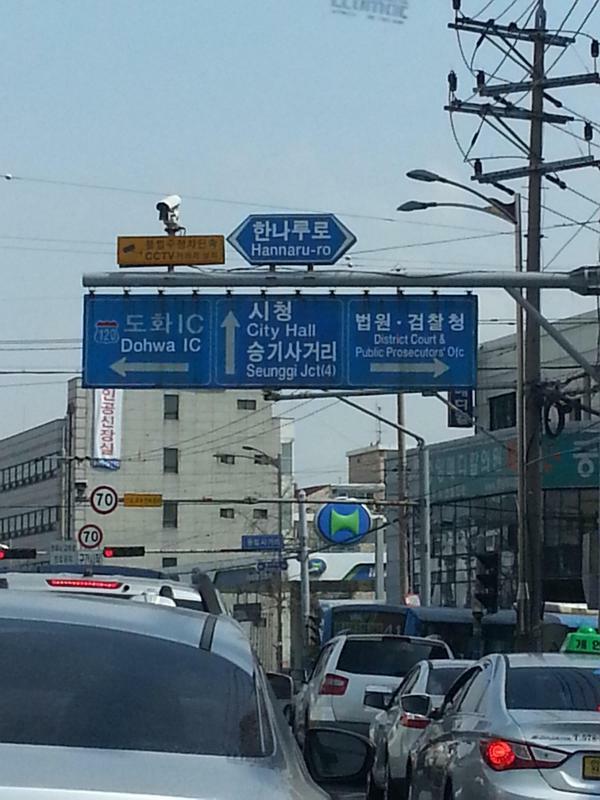 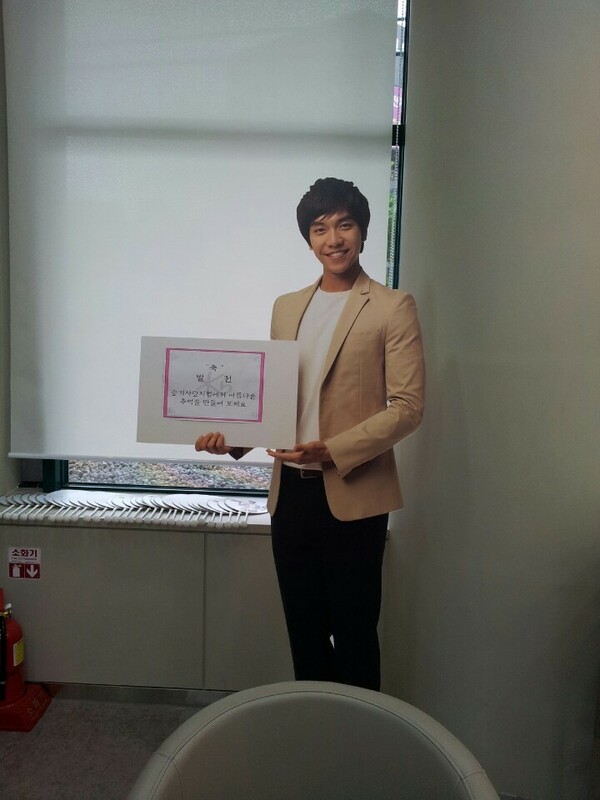 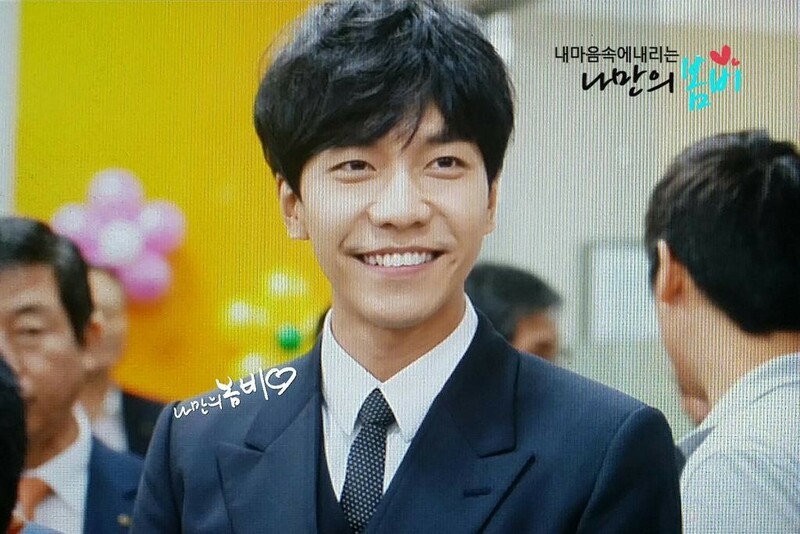 Note: The intersection was NOT originally named after the star, Lee Seung Gi. 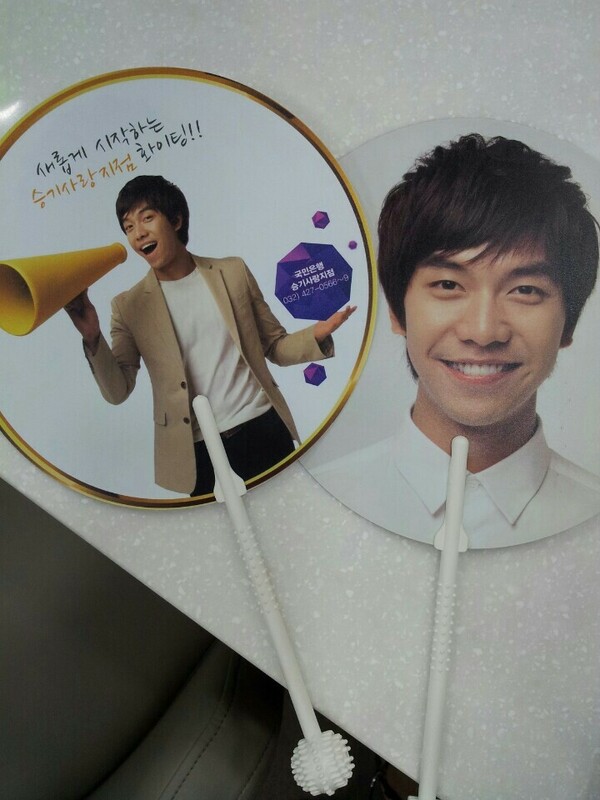 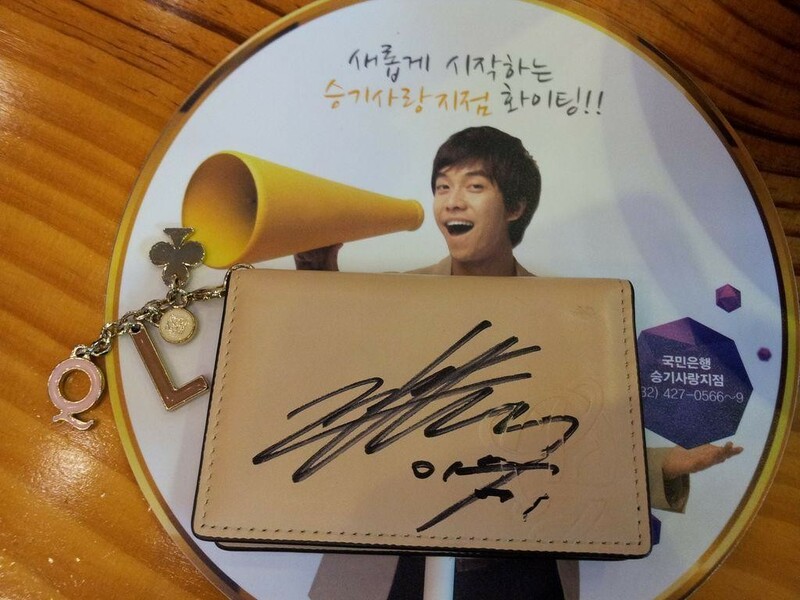 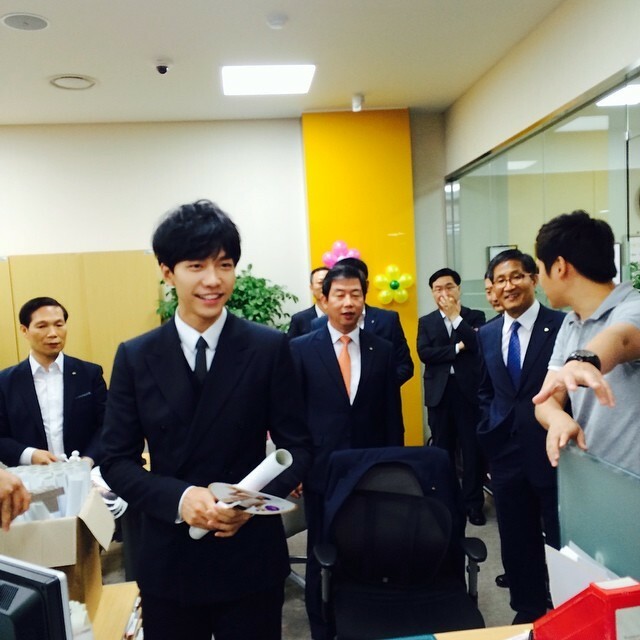 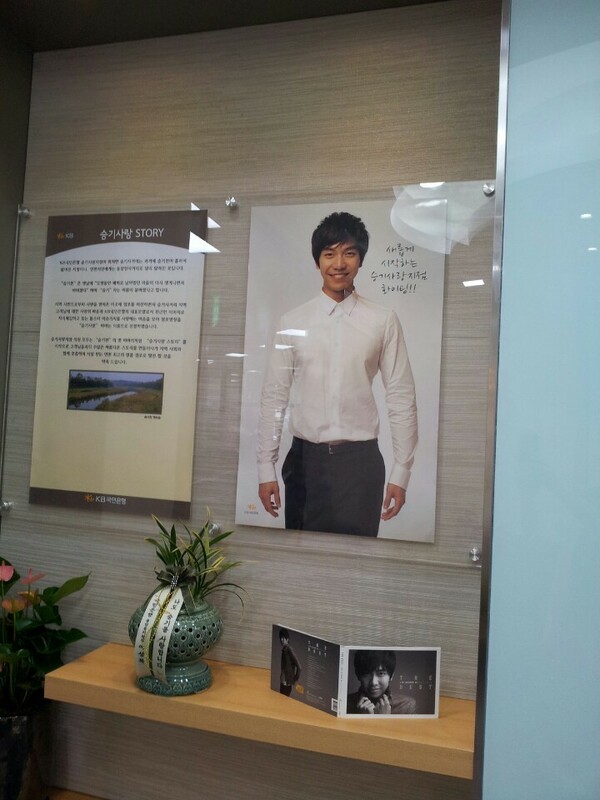 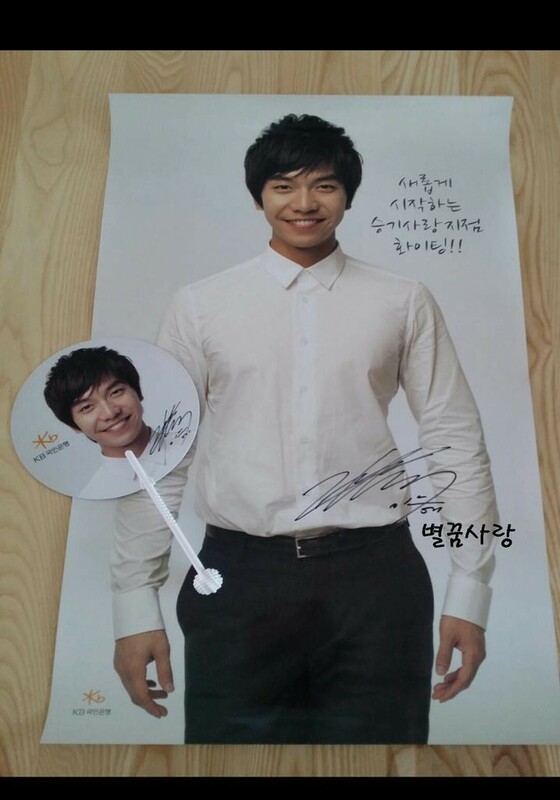 Under the “Seung Gi Sarang Story” photo with Seung Gi’s message and autograph, it states that is based on “Seung Gi stream” that all the people in the area knew as “Seung Gi”. 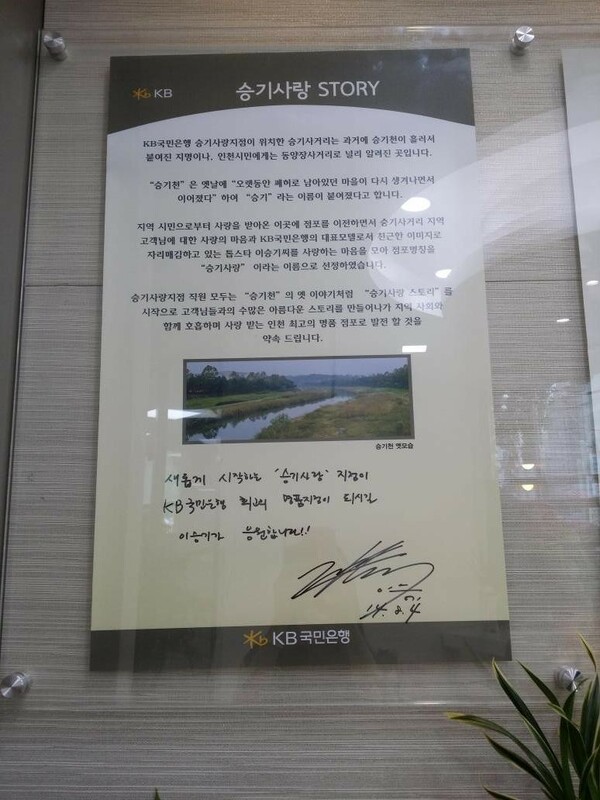 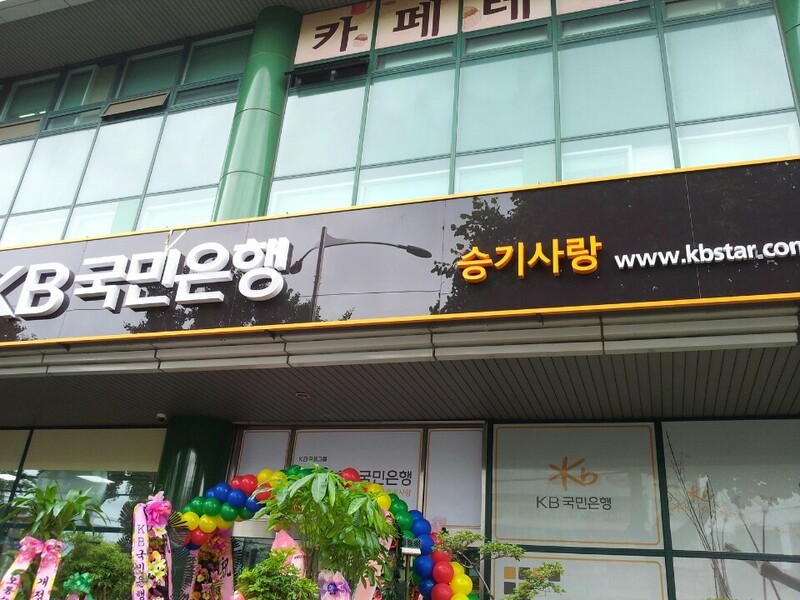 KB combined their love for their customers along with the friendly image of their CF model, Lee Seung Gi, to come up with the name “Seung Gi Sarang” for their new branch. 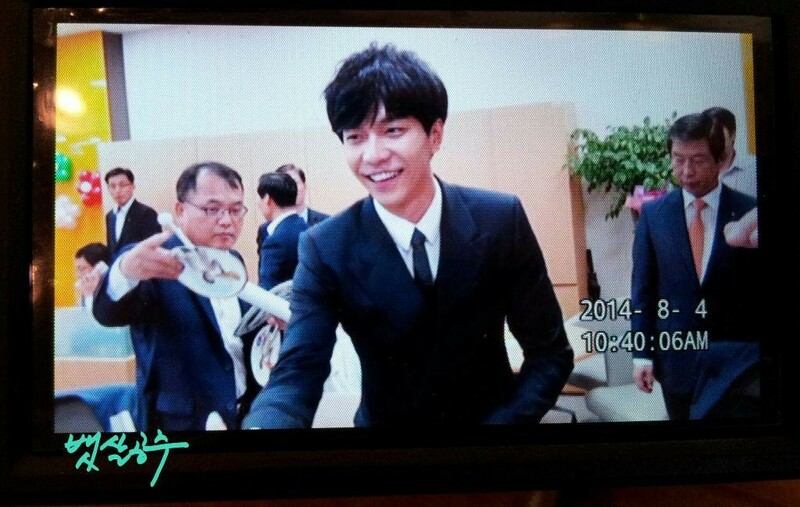 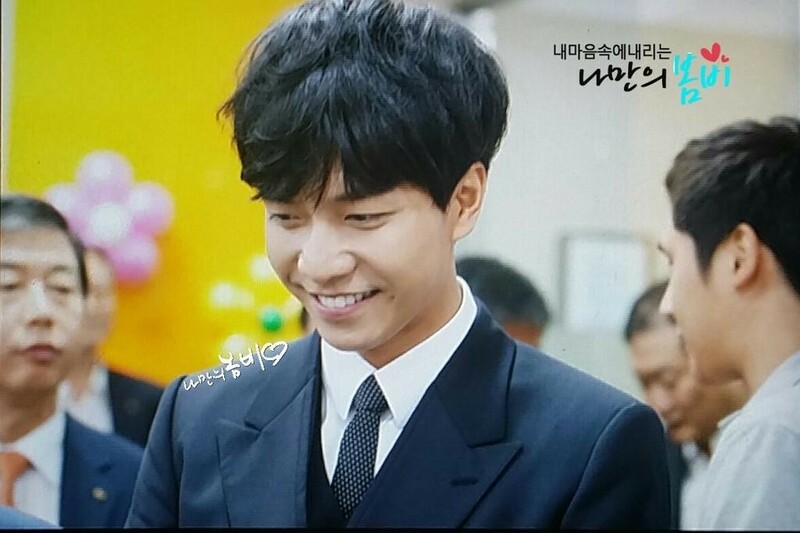 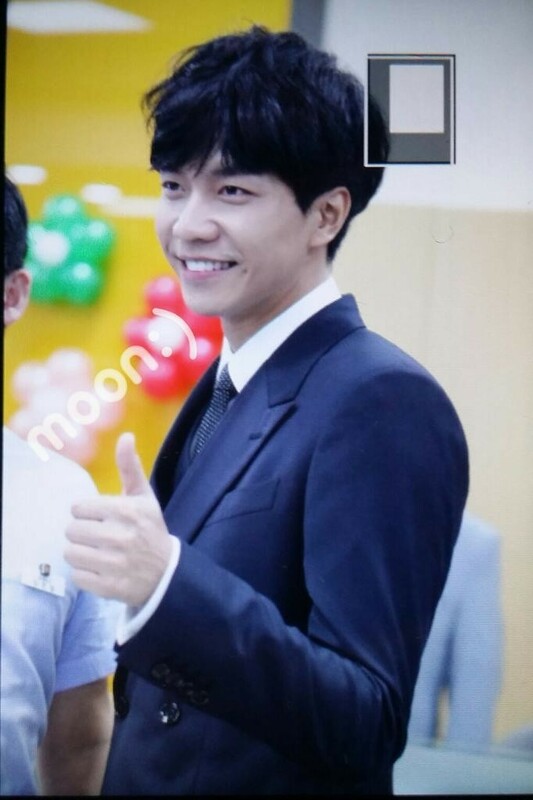 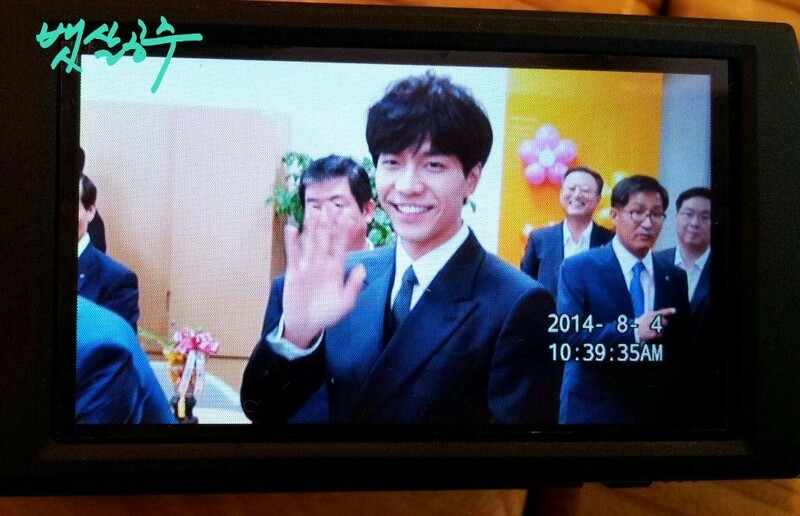 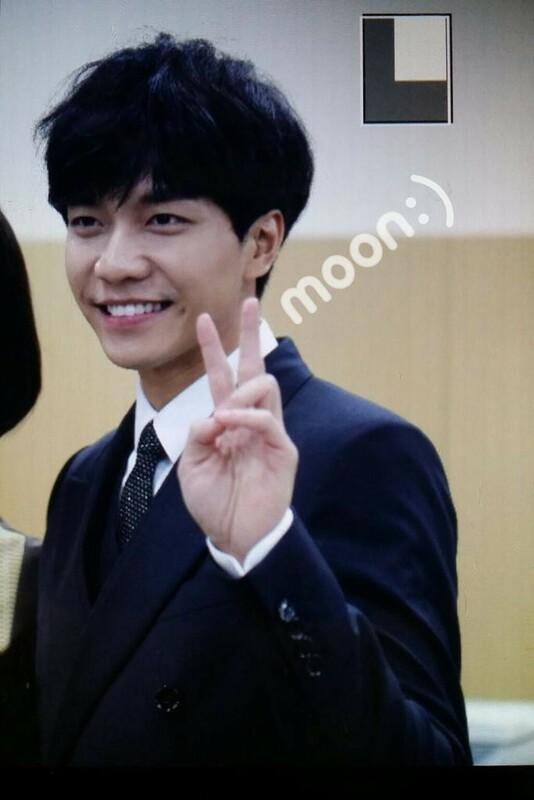 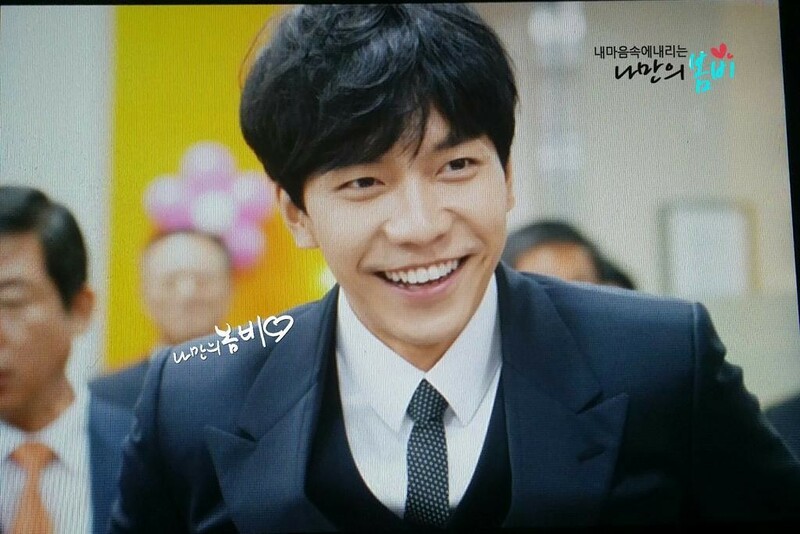 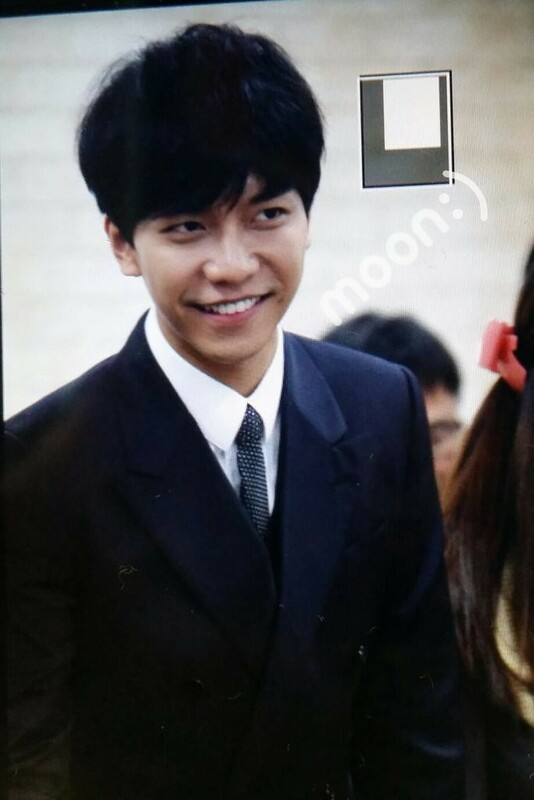 Categories: CF, Event, fanpic, KB, Photos, sighting, translation | Tags: fanpics, Incheon, KB bank, photos, Seung Gi Love, Seung Gi Sarang, translation | Permalink.